THEY say setbacks are setups for comebacks. 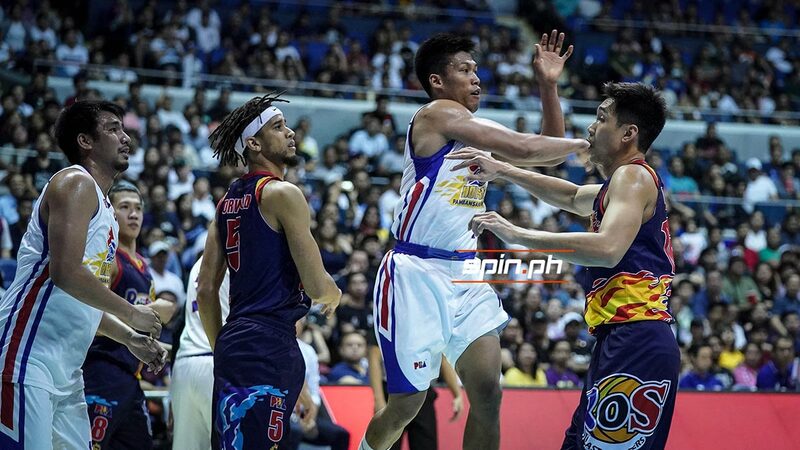 And Mark Barroca is hoping Magnolia can pull off one as the Hotshots saw themselves falling into a 0-2 hole in PBA Philippine Cup semifinals against Rain or Shine following a 93-80 loss in Game Two on Sunday night. The Hotshots skipper underlined the team’s poor performance as he contributed only two points on 1-of-8 shooting and committed three turnovers in almost 28 minutes as a starter, although he collected two boards and two assists. But Barroca is hoping the Hotshots can mirror what they did against Ginebra in the quarterfinals where the Hotshots overhauled a 0-1 deficit by winning the next two games to advance to the Final Four. Barroca, who turns 33 on April 25, credited the E-Painters for doing their homework of studying the Hotshots’ patterns. “Kailangan lang namin yung fire lang kasi parang nawala yung depensa namin,” he added ahead of Game Three on Tuesday night also at the Big Dome.